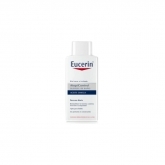 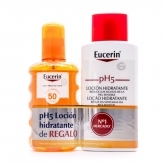 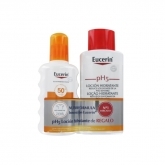 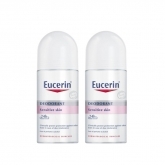 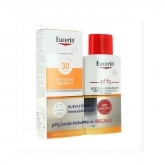 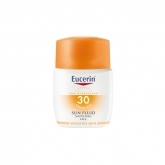 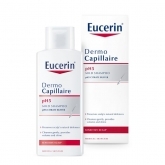 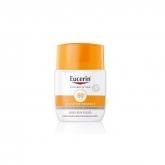 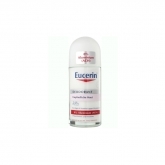 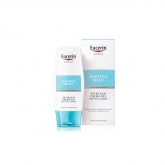 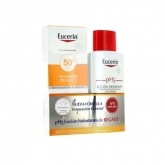 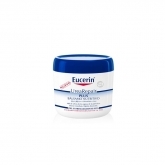 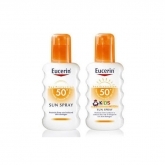 Eucerin is the dermatologist-recommended skin care brand based on honest skin science. 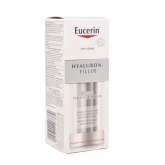 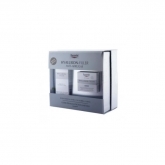 It sustains and restores healthy skin and gives you the confidence of a healthy radiant skin. 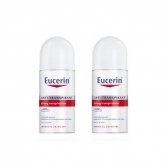 Through working with dermatologists and using advanced technological expertise, Eucerin ensures reliable and highly effective product innovations on highest dermatological standards.